There are many useful resources to explore the foundations, the history and the peculiarity of the LEGO® SERIOUS PLAY® method. 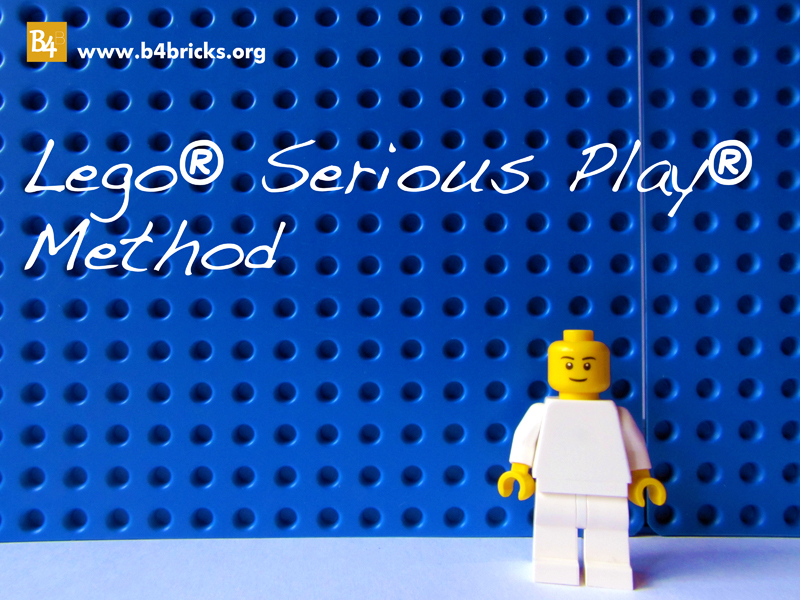 LEGO® SERIOUS PLAY® at a glance: It’s a quick overview about the key concepts regarding the method’s history and applications. LEGO® SERIOUS PLAY® workshop step by step a page to describe what happens during a LEGO® SERIOUS PLAY® workshop. Lego launches ‘serious play’ bricks to help businesses, Marketing Week. May 2001. This entry was posted on May 4, 2013, 4:31 pm and is filed under Uncategorized. You can follow any responses to this entry through RSS 2.0. Responses are currently closed, but you can trackback from your own site.